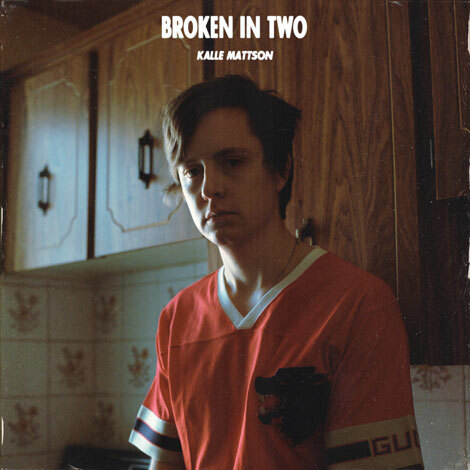 “Broken In Two” leads the way for a new coming-of-age album about the in-between days of post-adolescence and pre-adulthood to be released later this year. Sonically, the LP imagines what it would sound like if Tycho made a folk record…or if 808s-era Kanye got his hands on some Sufjan Stevens demos. Watch for more details on the new record to be released in the near future.